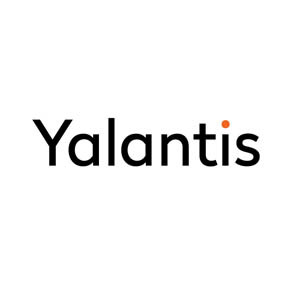 Yalantis a mobile app and web development company offering a wide range of services to enterprises. The company is known for designing excellent UI/UX designs that leverage high user-engagement rates. The team of software developers takes utmost care in delivering optimized product development to maximize client’s satisfaction. The company focuses on developing software that is compatible with modern platforms.